An opioid crisis is hitting America, hard. The drug is highly addictive, but what makes issues worse is the withdrawal symptoms when one quits taking the drug. Many have compared opioid withdrawal to the flu but multiplied by 100. This keeps users addicted to the temporary relief the drug brings them and it keeps them searching for more. 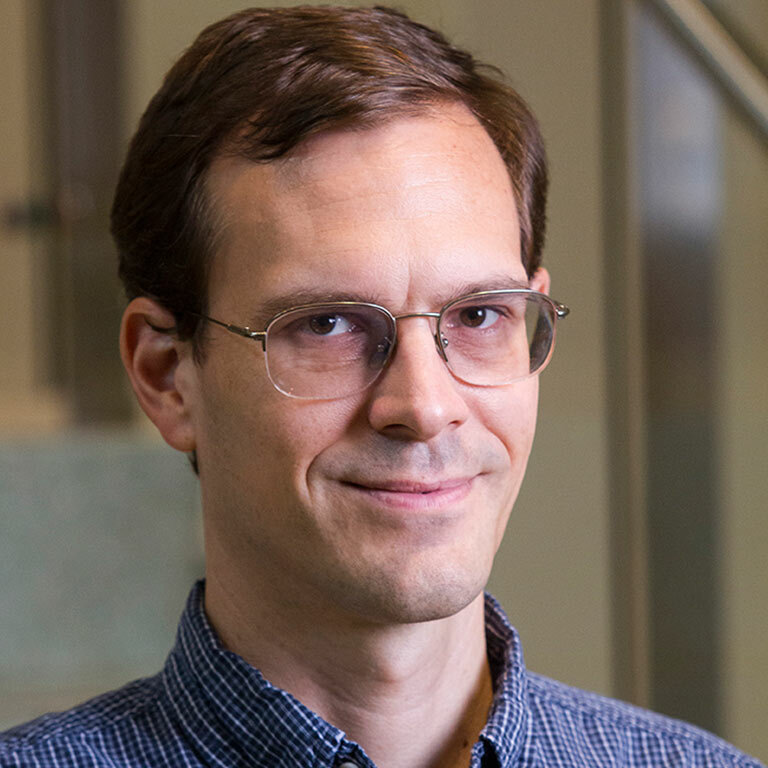 Joshua Brown is a Professor in Psychological and Brain Sciences and the Program in Neuroscience who recently received an Indiana University Grand Challenges award. His research has found that there are specific brain regions that are important in drug addiction. Brown conducted an experiment where he used MRI to scan the brains of longtime cigarette smokers who had not had a cigarette for the better part of a day. During the experiment, the participants were able to “gamble for drugs.” If they won, an e-cigarette was made availabe and they were able to use it to get a "fix." The results of this experiment showed very specific regions of the brain involved in the user’s drug craving. These regions are deep in the brain, making the use of non-invasive methods to stimulate those regions to "turn off" the craving impossible. In the last year, however, a new method emerged that is able to stimulate deep in the brain without affecting the outer layers. Brown’s proposal to the Grand Challenges is to locate these specific regions of the brain and use this new technology to stimulate and “break up” the drug user’s craving.